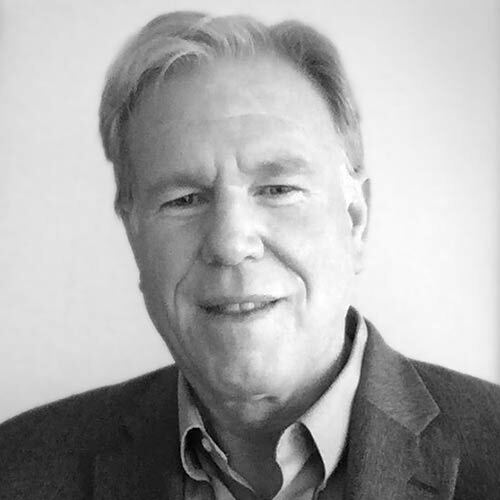 Patrick Currently serves as President of the John Muir Health Foundation, and provides strategic leadership and operational management within John Muir Health as a Senior Vice President. Before joining John Muir Health, Patrick served as a core member in the management teams of Vice Chancellor Health Sciences, CEO – Health System and Vice Chancellor External & Business Affairs at the University of California, San Diego. Before joining UC San Diego, Patrick served in a leadership position at UC Irvine in Health Affairs Advancement. While there, he was charged with advising and presenting targeted solutions to Health Sciences senior leadership on broad fundraising issues including long range planning, priority setting, establishing financial targets, and managing program implementation. During his tenure, he oversaw six volunteer advisory councils/Boards. Prior to UC Irvine, Patrick served as the Senior Vice President and Deputy Executive Vice President for the American Heart Association. There, he led and managed 100 business, operations, financial, administrative and fundraising staff in three offices while overseeing a 32 member Board of Directors. Patrick earned an MBA from Pepperdine University, BA from San Diego State University and undergraduate work at the University of San Diego. He is also a Certified Fund Raising Executive, Fellow for the American College of Healthcare Executives and has multiple certificates from Stanford, USC, the Drucker Foundation and other top programs. Patrick serves as President of the John Muir Health Foundation.